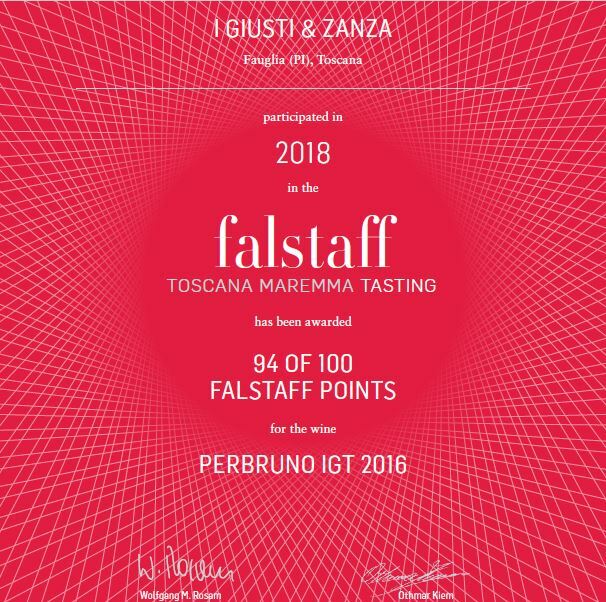 www.falstaff.at/ld/w/i-giusti-zanza è elencata e premiata. 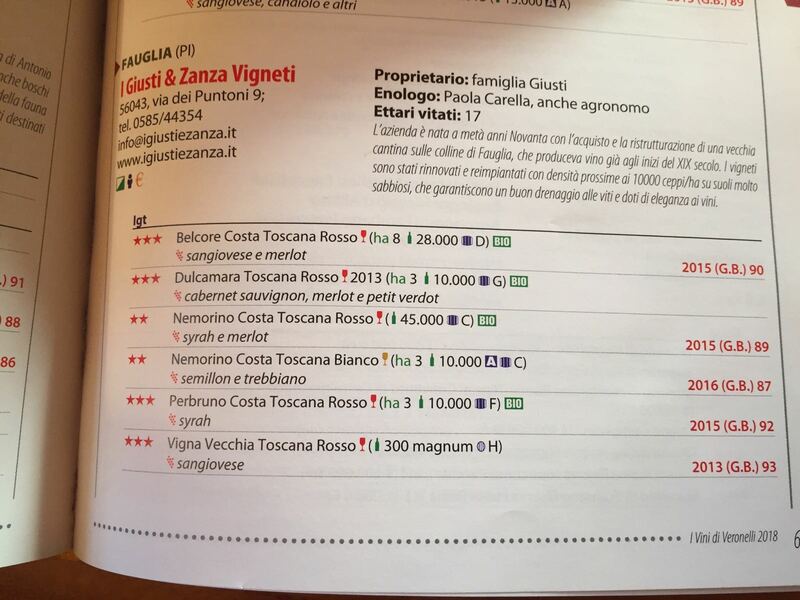 and enthusiasts search for enological excellences. 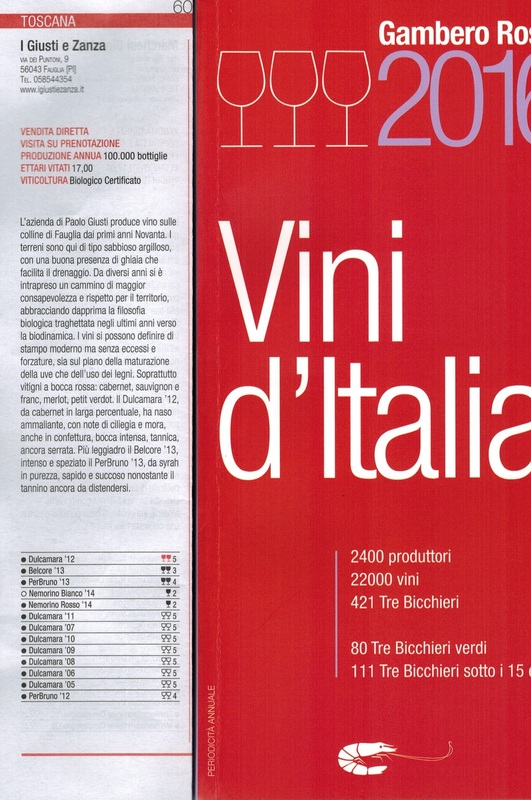 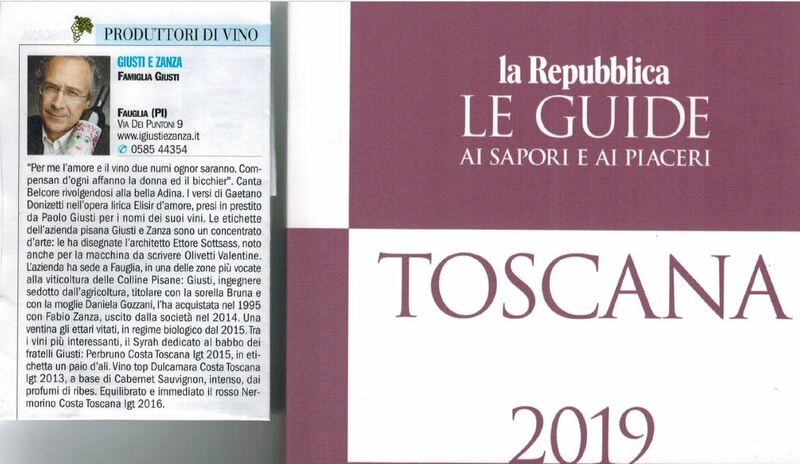 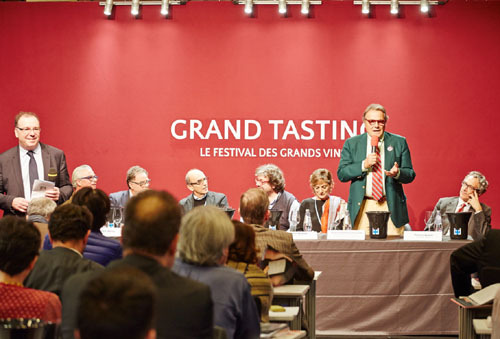 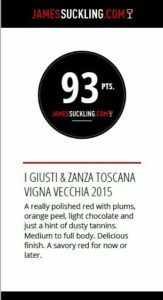 06 September, I Giusti & Zanza got excellent new Ratings by Falstaff Magazine, the most important Wine Mag for Swiss, Germans and Austrian wine lovers and professionals. 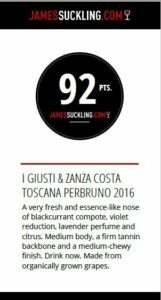 28 August, I Giusti & Zanza got excellent new Ratings by JamesSuckling.com. 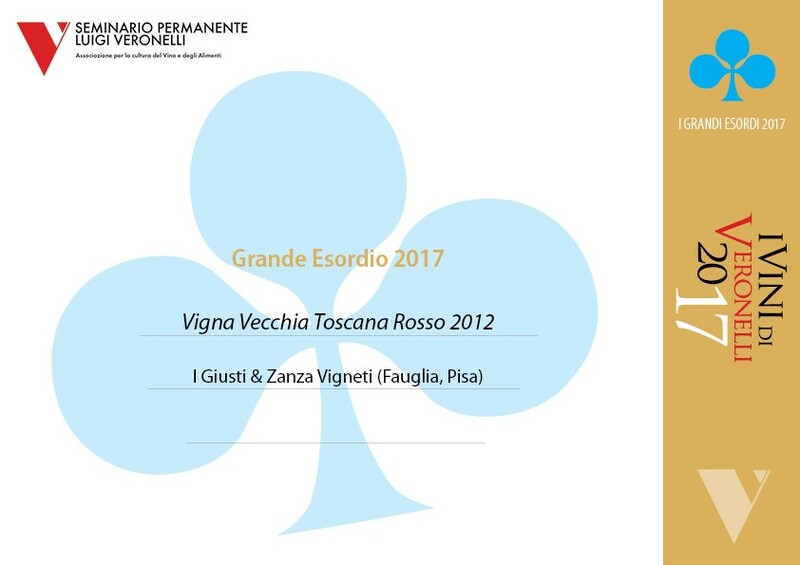 We are happy and proud of it, it’s a further confirmation of the good work done and a push for the future. 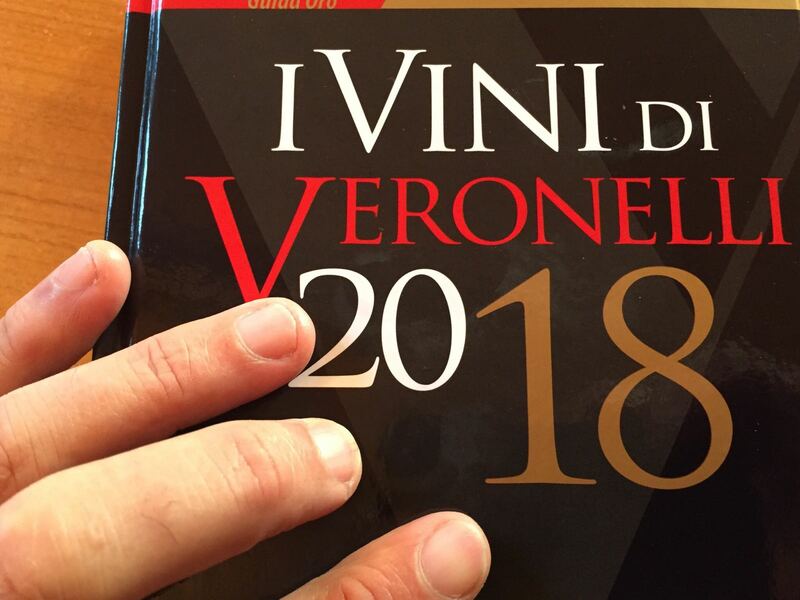 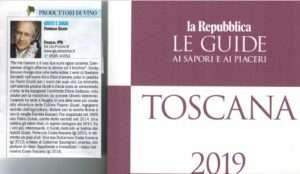 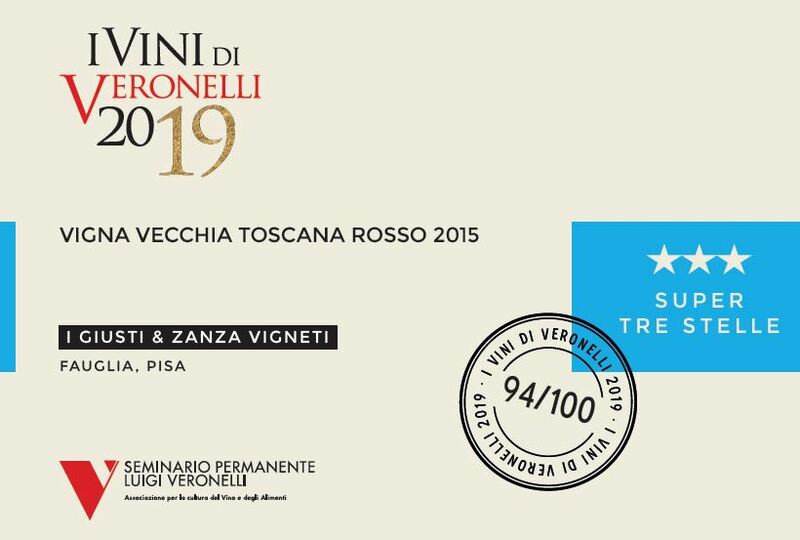 Gambero Rosso 2017 and Dulcamara flies to the Final! 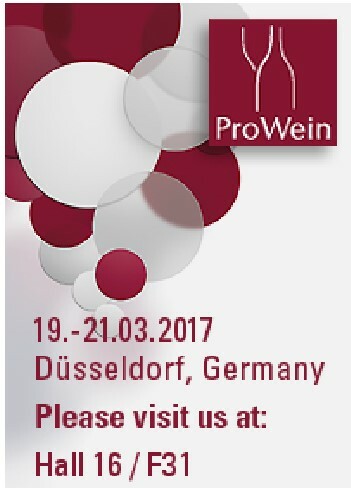 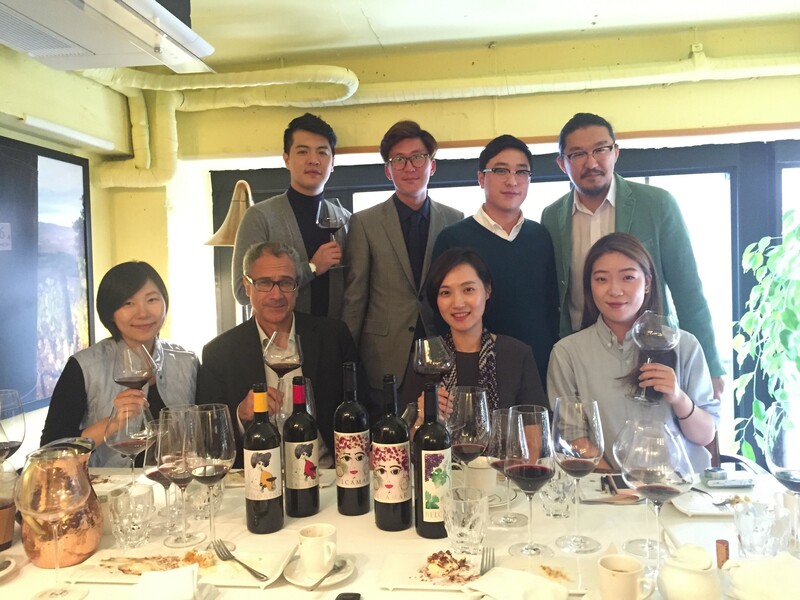 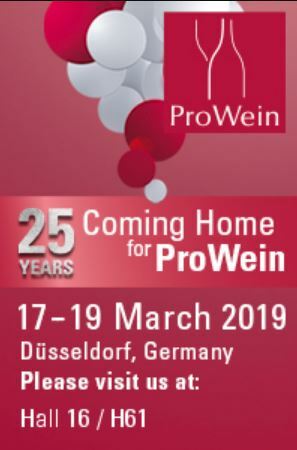 We’ll be at PROWEIN in Dusseldorf, we wait for you at our booth to taste our new vintages together, you’re welcome!